It is a privilege for me to be invited to introduce this set of textbooks. They have been compiled with loving care by the teachers of the Sanskrit Department of St James School in London. Their slow birth reflects the years of teaching experience which have gone into their making. On the other hand, Sanskrit is not only a beautiful language written in a beautiful script; it is the vehicle of classical Indian culture, the culture which has given the world one of its greatest literatures and greatest civilizations. 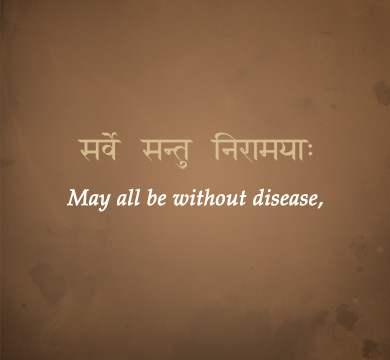 Sanskrit achieved something not very different from the form it still has today more than three thousand years ago. The reason why it has survived so well, and may well outlive most of the languages which the world is now using, is not hard to understand: it is because of the aesthetic attractions and the intellectual and spiritual value of the content of so many Sanskrit texts. Only a few children are likely to have the opportunity to go on to study Sanskrit in depth, so that they can enjoy reading Sanskrit by themselves. There will be so many rival claims on their attention. But even those who only work through these books are likely to look back on the experience with satisfaction, a feeling that they have done something truly worth while. And the few who go further will be grateful that these books have launched them on an unforgettable experience. Part One of first course in learning Sanskrit at junior level. It deals with learning the Sanskrit alphabet and is aimed at around five years of age. Sanskrit is Fun is followed by The Stories of Krishna and The Story of Rama. Part Two of the first course in learning Sanskrit at junior level. It continues with learning the Sanskrit alphabet and is aimed at around five to six years of age. 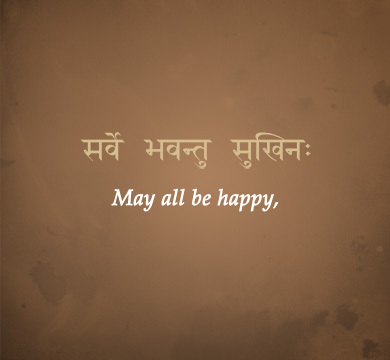 Part Three of the introductory reading and writing course in Sanskrit at junior level. The study of the alphabet concludes with conjunct consonants. Reading advances to first sentences and stories. Part One of second course of learning Sanskrit at junior level. 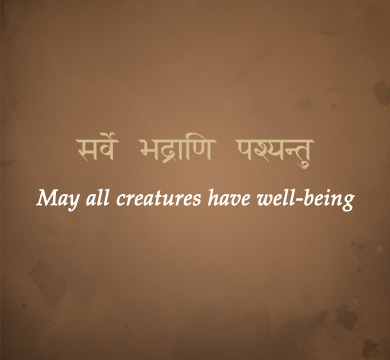 It is designed for children around the age of seven who are fairly fluent in reading Sanskrit script. The stories of Krishna’s boyhood are derived from the Srimad Bhagavatam. It covers some of the basic parts of a sentence; the first four case endings; three stories; practice for reading the script. 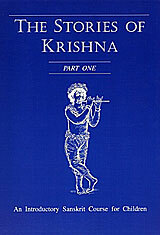 The Stories of Krishna Part One is a workbook in which the child may write the answers. In the Sanskrit course, it comes after Sanskrit is Fun and before The Stories of Krishna Part Two. Part Two of a second course of learning in Sanskrit at junior level. This stage is preceded by Sanskrit is Fun and followed by Stories of Rama. It is designed for children around the age of eight who have completed Part One. The stories of Krishna’s boyhood are derived from the Srimad Bhagavatam. Part Two starts with a brief revision of the main grammatical points covered in the first volume and then presents the final three case endings; an introduction to all the forms of a typical noun in each of the three genders; an introduction to all the forms of a typical verb in the present, future and past tenses; nine further stories based on the early life of Krishna. 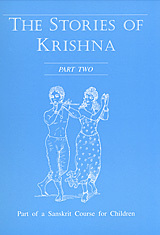 The Stories of Krishna is in two parts; this second part is not a workbook in which the child may write the answers. Part One of the third stage in learning Sanskrit at junior level. 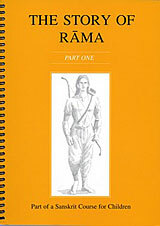 The Story of Rama is aimed at children between eight and ten years of age. The two parts together relate in 16 episodes the story of the Ramayana. Part One contains the first eight stories. 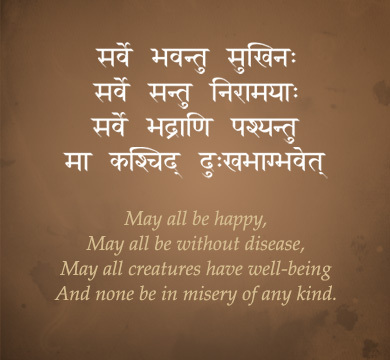 It begins with a revision of the grammar learned in The Stories of Krishna and then goes on to introduce the standard method of transliteration of the Sanskrit script; the gerund (‘having done something’); various Sanskrit idioms; and the declension of the Sanskrit word ‘that’ in all three genders. This stage is preceded by Sanskrit Is Fun and The Stories of Krishna. Part Two of the third stage in learning Sanskrit at junior level. This stage is preceded by Sanskrit Is Fun and Stories of Krishna. 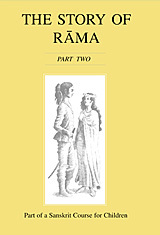 The second volume of The Story of Rama contains the final eight stories, beginning with a revision of the grammar learned so far, and then going on to cover an introduction to the imperative mood; other important noun and pronoun declensions; gerund with prefixes; the past passive participle; the conjugation of the middle voice and the verb ‘to be’ in present, future and past; the completion of the standard method of transliterating Sanskrit script.